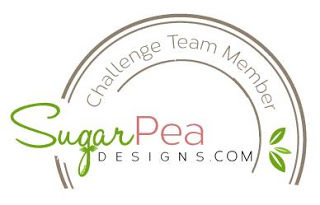 I am THRILLED to be a Guest Designer for The CHALLENGE! It is their ONE YEAR Anniversary! How exciting is that?!?! 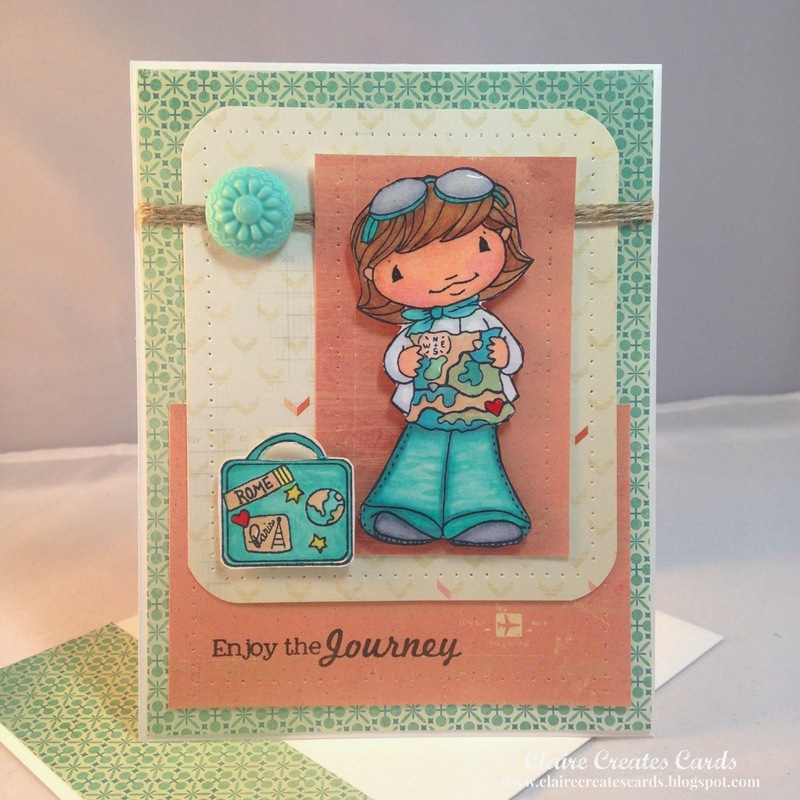 The amazingly talented, Lesley Croghan is the creator of this challenge! The theme is Anything Goes! Participants MUST link up a NEW project created especially for this challenge and that they only link to 5 other challenges (including The Challenge). The challenge will run for one week and ends on Sunday, April 5th and Noon! 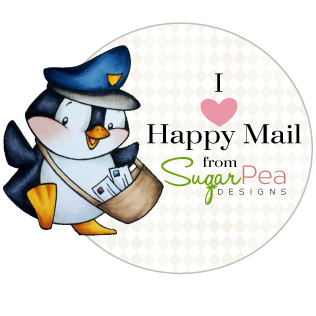 Lesley's dear friend Wendy Ramlakhan, the owner of SugarPea Designs, has generously offered a SPD Gift Certificate for one lucky participant. It will be one random winner…the more times you play, the better your odds. 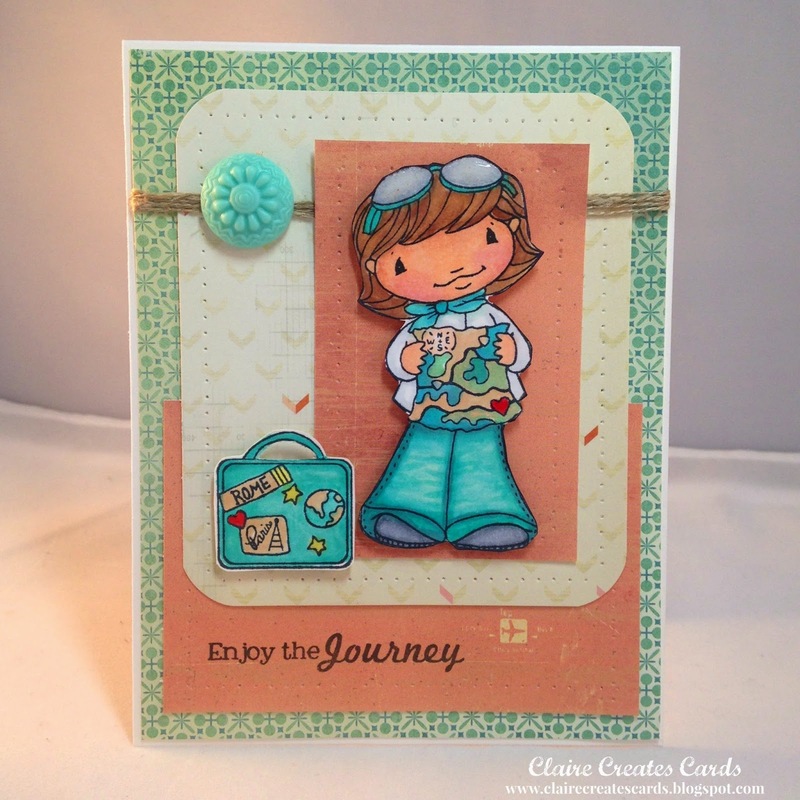 My card features the new stamp set, "Going Places" from SugarPea Designs! 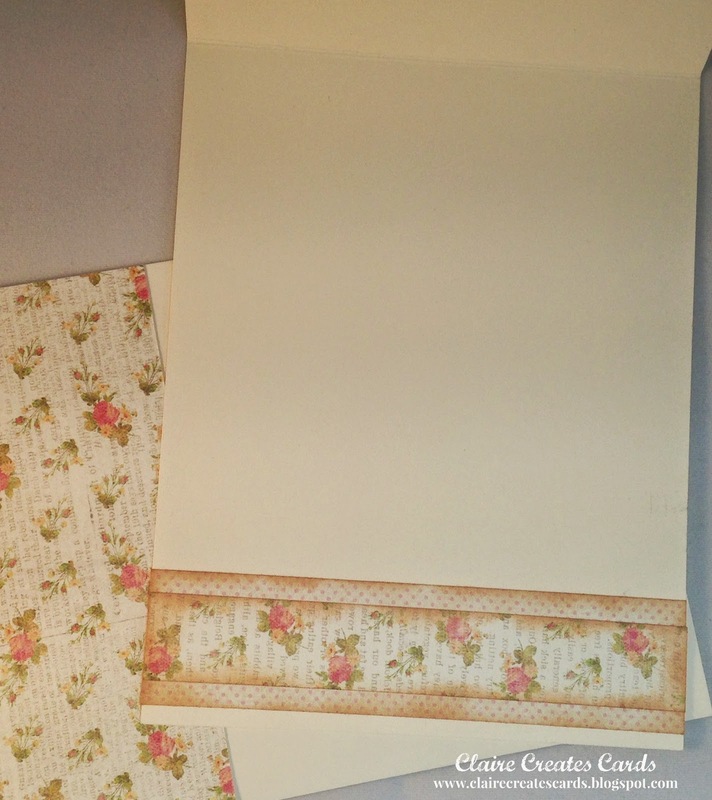 I also used a Crate Paper 6 x 6 paper pack "The Pier" for all the patterned papers. I love how it featured an airplane on the coral color. It added to the "Journey" theme. I used my paper piercing tool and mat to pierce the edges of the cream colored layer and the bottom coral layer. A variety of Copic Markers were used to color the little girl with her map and the suitcase. Glossy Accents was added to her goggles and Wink of Stella was used on her clothes and map for a little extra sparkle. 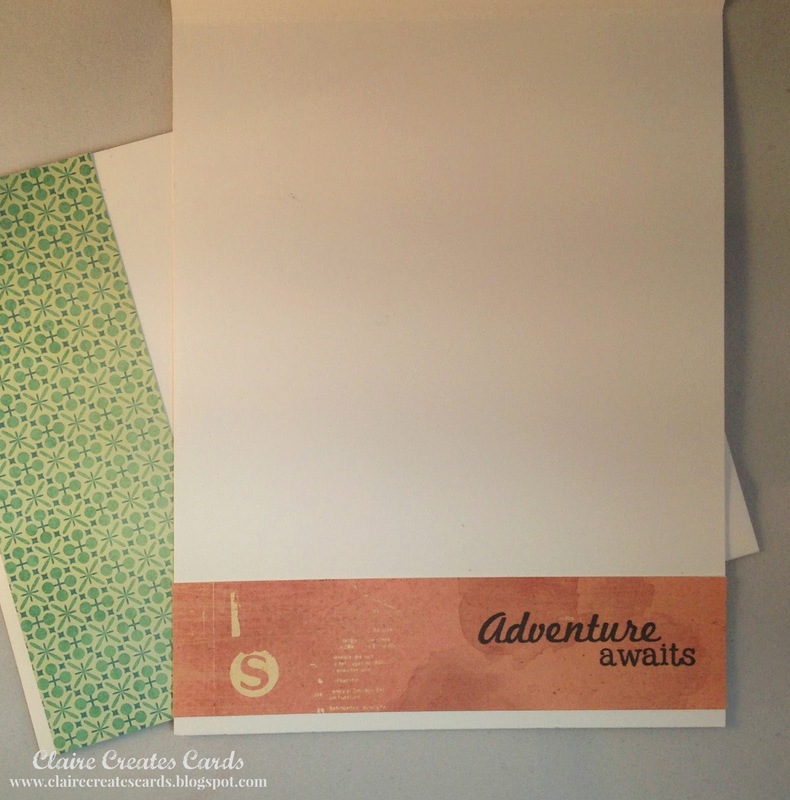 The inside of the card features a strip of the patterned paper and another sentiment from this stamp set. It is ready for a personal note now. I hope you enjoyed my card today. Please leave a message and let me know your thoughts. I love to hear from you! Don't forget to add your creations to THE CHALLENGE! 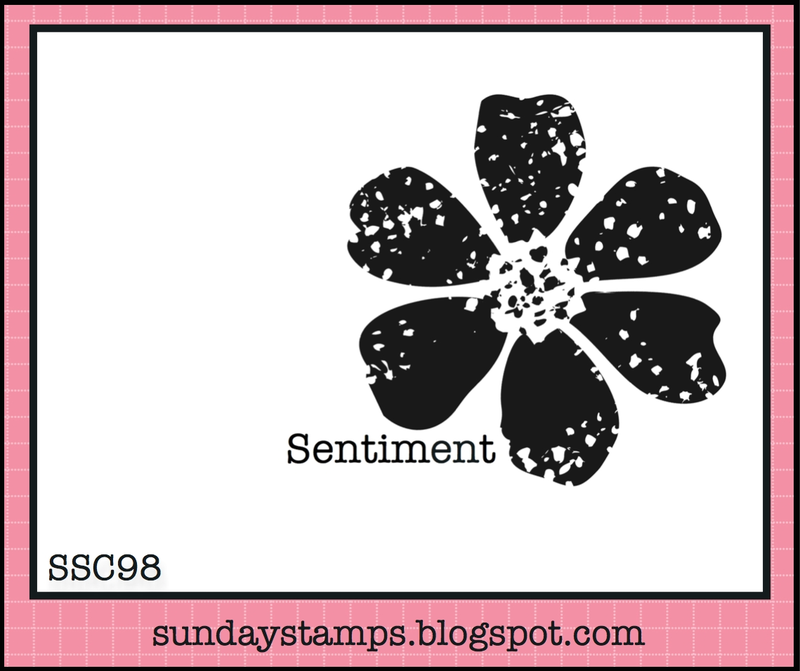 It's Sunday and time to play along with Sunday Stamps! This week we have a sketch for you to play along with. We can't wait to see what you create! 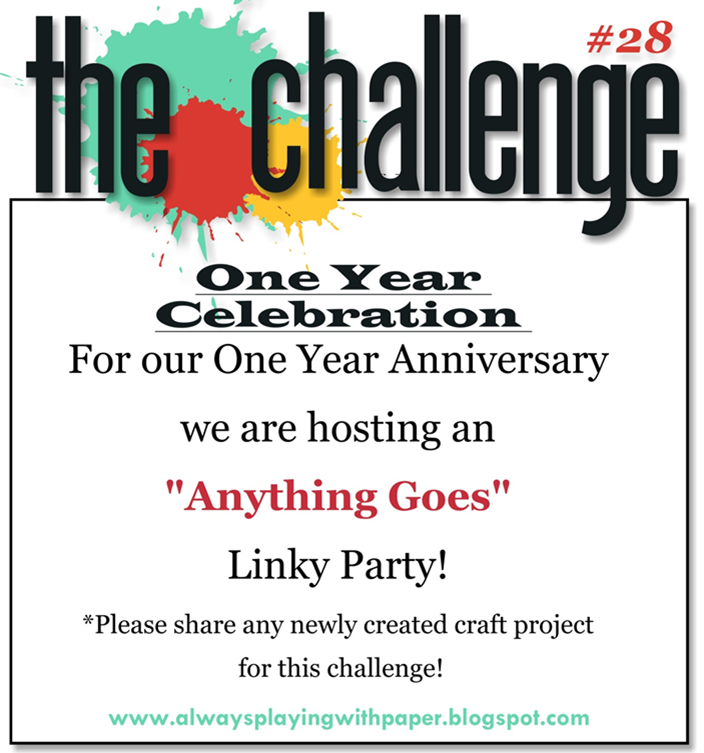 The Challenge is open for 2 weeks and the Linky will close on Friday, April 10th @ 6pm EST. We're also having a Design Team call.. If you are interested on being on the DT just leave (DT) next to your name in the Linky Tool when you enter. The call will be for this challenge only. Happy Stamping! 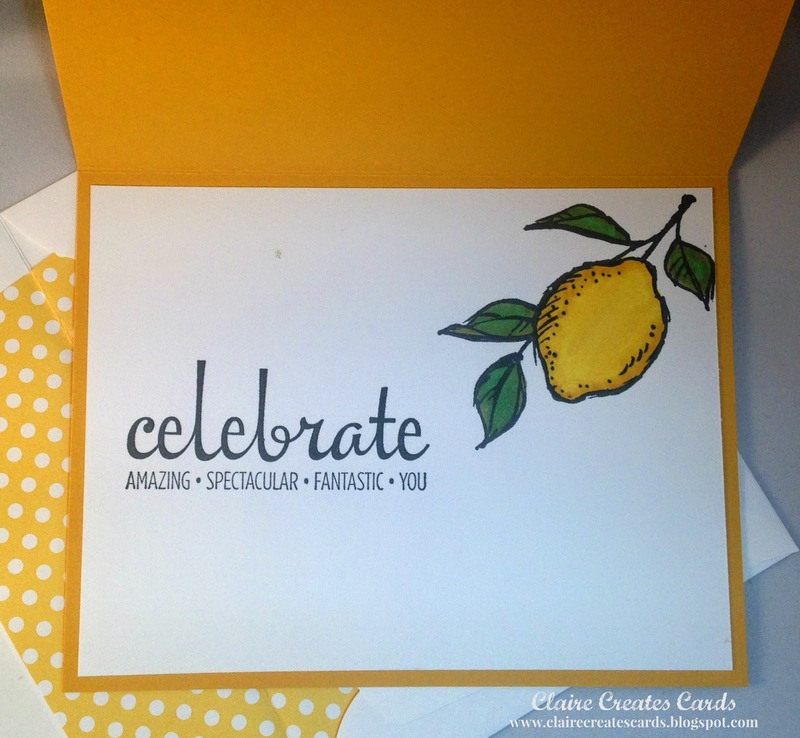 My card features " A Happy Thing" Stamp set featured by Stampin' Up through 3/31. If you are interested in this stamp set you have a few more days to order from my site. 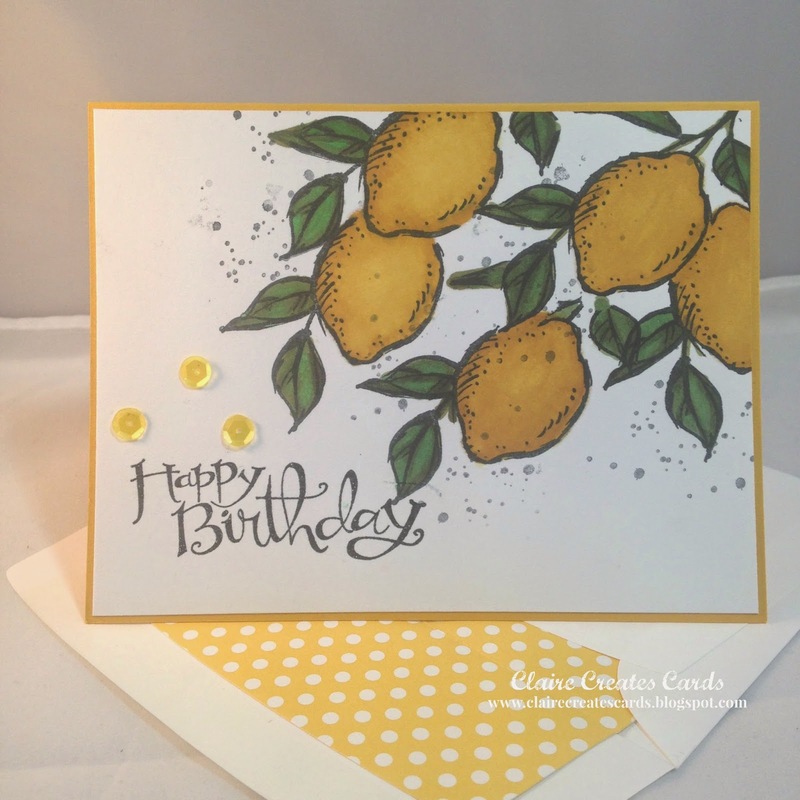 I stamped a cluster of lemons by using a mask for placement. I colored the lemons with Daffodil Delight Markers and the leaves are a variety of Olive Green markers. 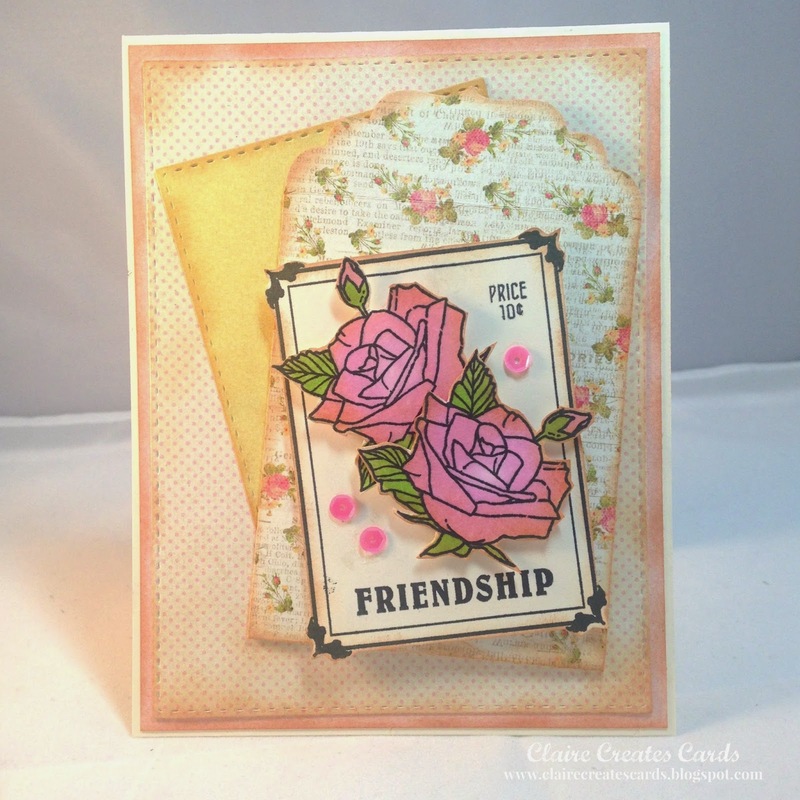 I stamped off Momento Black to add the grunge to the background. A few sequins from Pretty Pink Posh added a little bling. I also stamped inside the card and finished the envelope and it is ready to send to a very special friend! Don't forget to stop by each member of the Design Teams' blogs for lots of inspiration! 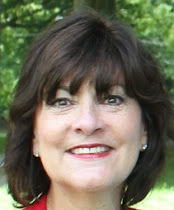 Please leave a comment, I love to hear from you! 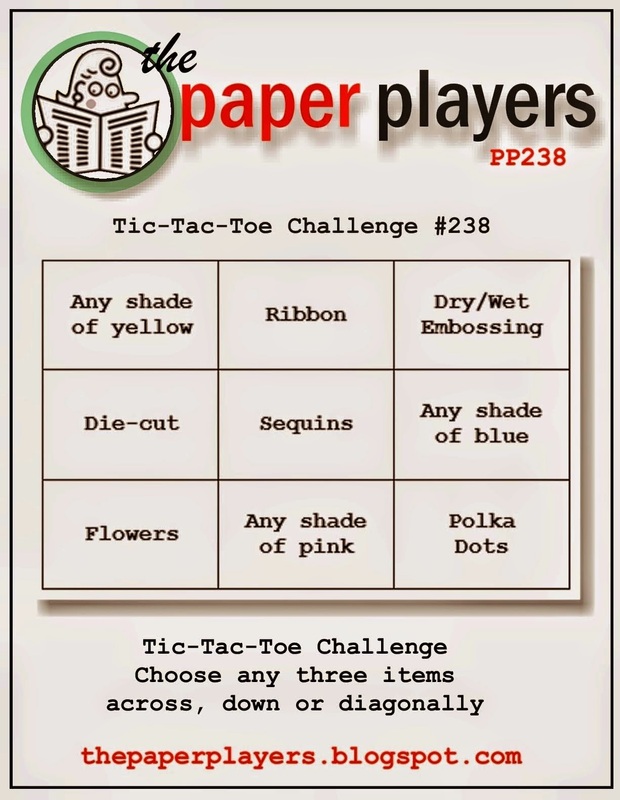 It's Sunday and I am the hostess for a fun BINGO challenge this week at The Paper Players! We are all excited that Spring has arrived. Even though the weather is still a little chilly, we are hoping you will play along with our "Springy" challenge! Pick a row or a column and share your creations with us! I decided to play the bottom row. Flowers, Pink and Polka Dots-- but, as my card was coming together I realized I also played the first column-Yellow, Die Cut and Flowers! WIN-WIN! 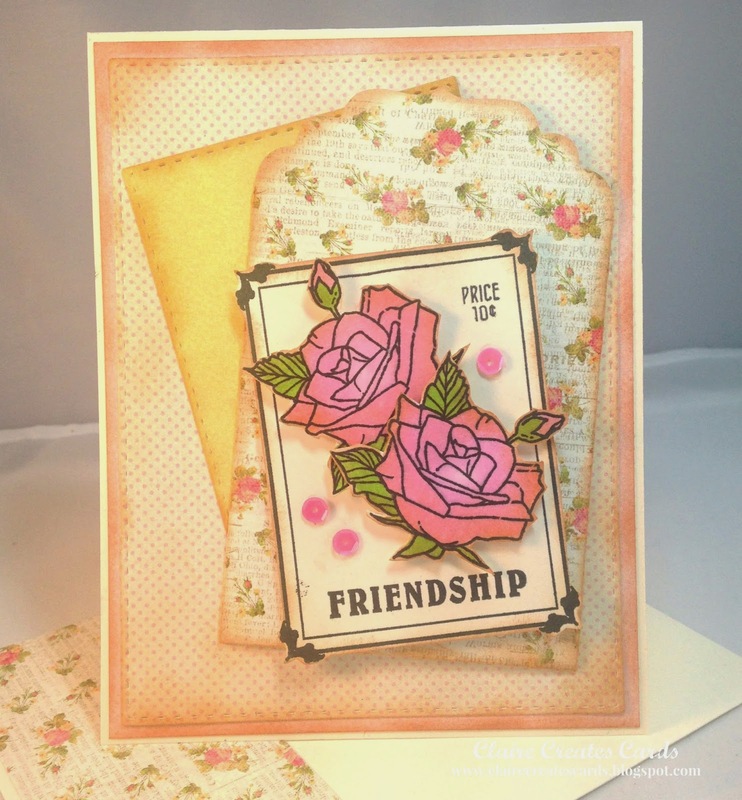 My card was created using the stamp set, "Hope Seed Col. by W Plus9. I also used their "Vintage Envelope Die." I just adore these seed packs. They remind me of my childhood. My parents always planted a huge garden and I loved to look through all the seed packages to see what each one would look like. I found the patterned papers in an old 6 X 6 pad by My Mind's Eye. The little roses were perfect for the envelope. I used Tim Holtz Tea Dye ink to distress all the edges. A few sequins from Pretty Pink Posh add just the right bling. I used a variety of Copics to color the roses. I completed the inside and the envelope and now it is ready for a personal note. I hope you enjoyed my card today. Please leave a comment and let me know your thoughts. I always love to hear from you! If you have a question, please contact me at: Claire. Please link up your creation here! 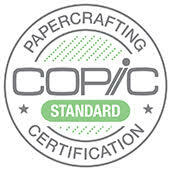 All stamping products are welcome! 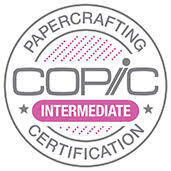 Thank you for joining the Paper Players this week. This linky will close on Friday, April 3rd, at Noon (PST).